Local and international business players will converge in Dar es Salaam later this month to meet with the government and discuss Tanzania’s business and investment climate. The roundtable meetings, hosted by the Tanzania National Business Council (TNBC), aim to strengthen business and investment in Tanzania by promoting dialogue between private investors and the government. The Big Results Now (BRN) initiative, which seeks to elevate Tanzania to middle-income country status by 2025, is expected to be a main topic of discussion in the meetings. Raymond Mbilinyi, Executive Secretary of TNBC, said they will discuss ways in which the private sector can contribute to making BRN a reality. 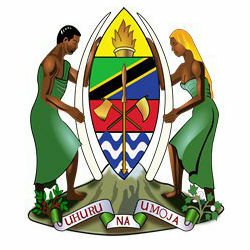 TNBC is a government institution that works towards strengthening social and economic development policy in Tanzania. They have been hosting the roundtable meetings since 2003 when the program was conceived.